Treydun lives up to their promise again! 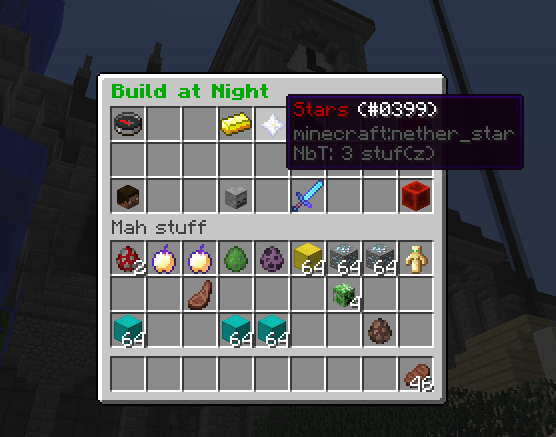 We now have access to a rewards shop for stars. What kinda cool things can we expect? First how about we open the ui: try typing /menu on your chat bar. Notice the stars option in the middle? Click on it for another screen! 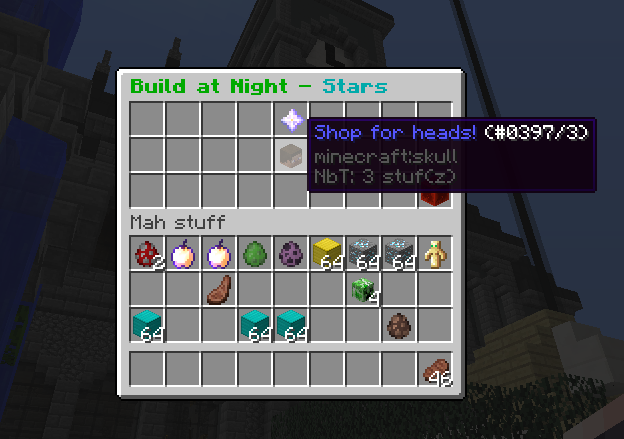 Click it again to start shopping for some decorative heads!! Anyone found to use them inappropriately or in a way that can harm or suggest harm to others is bannable! Otherwise, have fun with all new decor!! Treydun will continue to add more options in the future! Don't spend all yours stars so soon! Special orders for decorative heads that are not currently available in the shop are by request, but they will cost a pretty penny! If you build it, they will come.